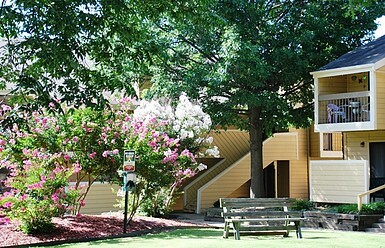 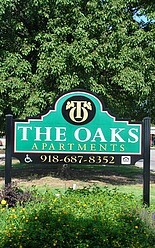 Your home awaits at The Oaks! 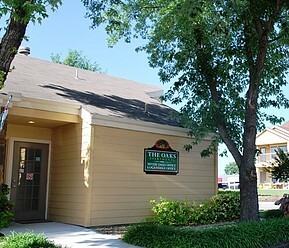 Spacious, Beautiful Floor Plans are waiting for you at The Oaks! 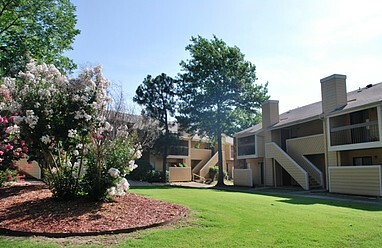 Our Charming Two Story Construction has been freshly renovated for our residents to enjoy. 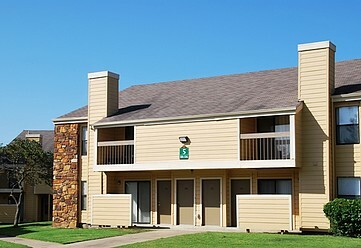 Our professionally trained management team looks forward to providing you with exceptional customer service along with planning resident functions for you to enjoy at your leisure. 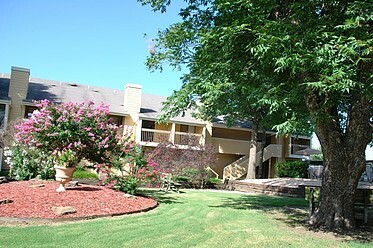 We are conveniently located within minutes from shopping, dining, entertainment and any where else you may want to go in our lovely city. 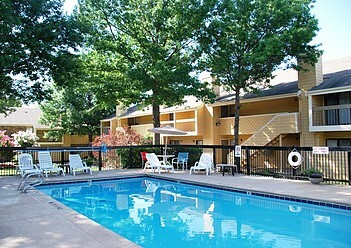 We offer our residents a professional management team, 24 hour emergency maintenance, beautiful outdoor pool, planned resident activities and more! 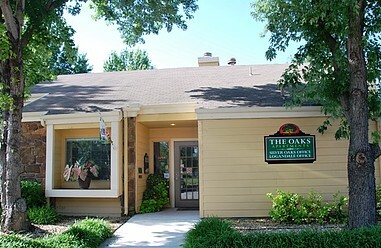 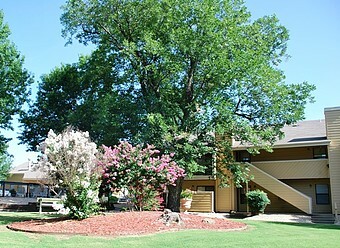 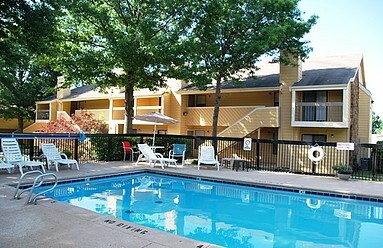 The Oaks offers you large and extremely open floor plans for you to choose from.